According to him the Xiaomi X1 will launch as the Lanmi X1. 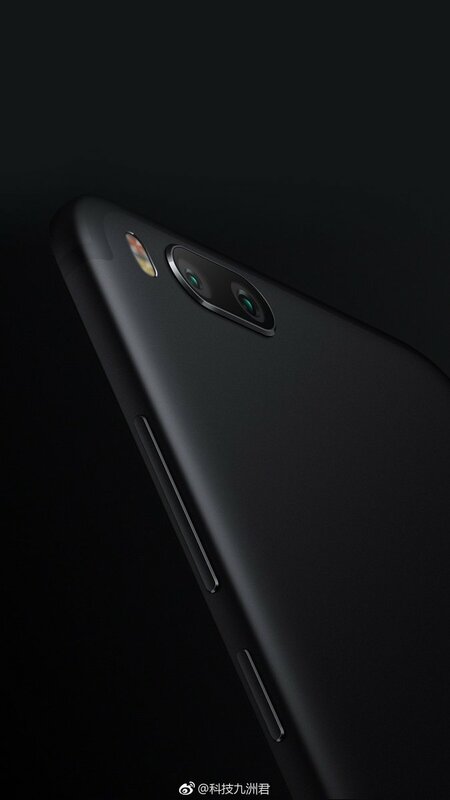 According to an earlier report, Redmi Pro 2 will be replaced with Xiaomi X1. The second model will have a 5.5-inch 1080p display, the same SDM 660 SoC, and same rear camera configuration but will have its fingerprint sensor in front.